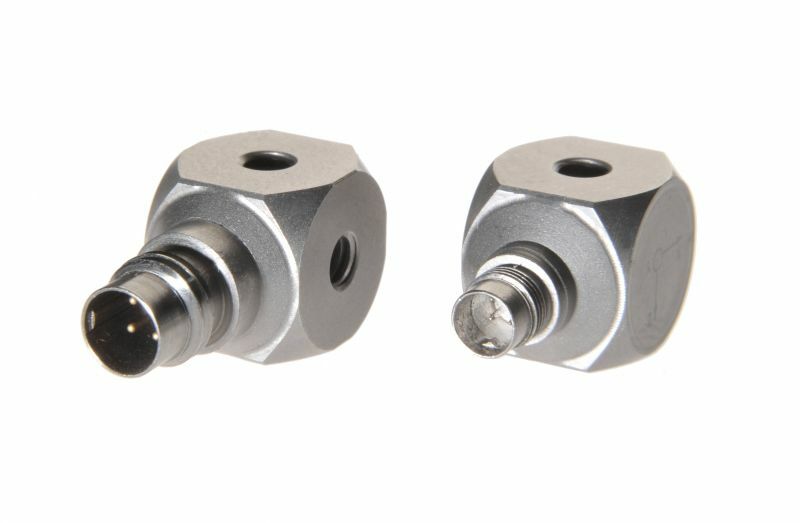 Comtronic offers 3 different versions from Series MicroCom. 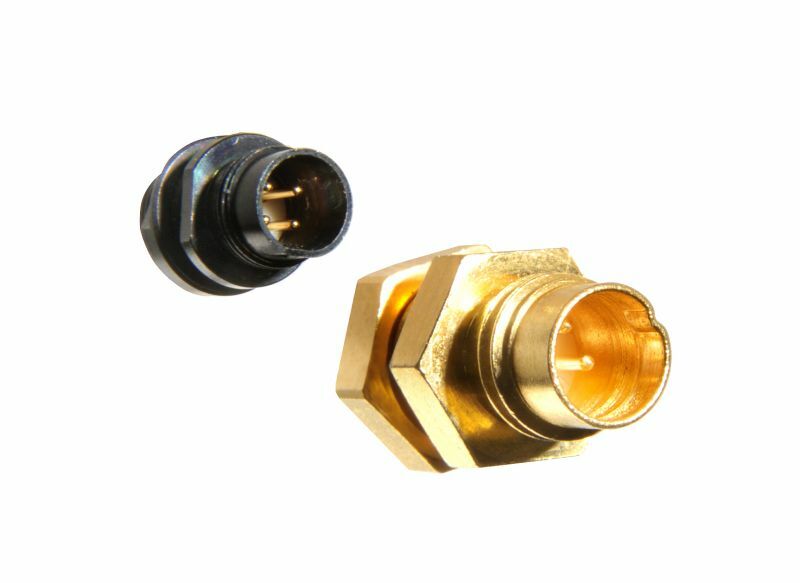 These connectors shows highest reliablility at very small sizes and an outstanding EMC shielding. 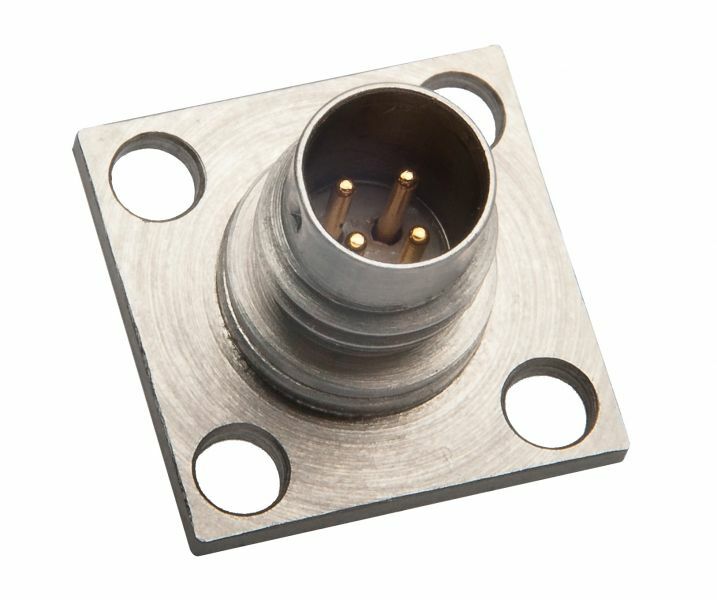 The series CMR is often used in the sensors industry, in Dummy's or Crash test walls. Due to the large number of varinats your will allways find the right solution for your application. 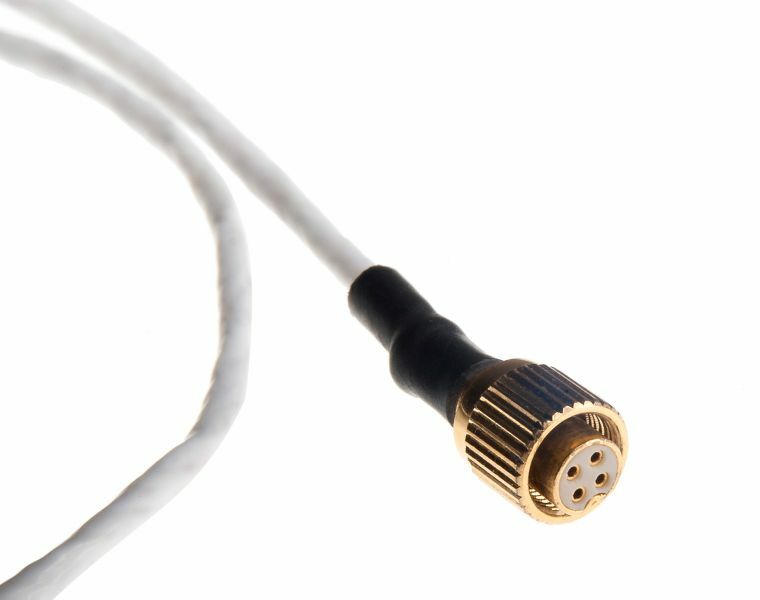 The series CMRM is based on the well known Serie CMR, just even smaller. 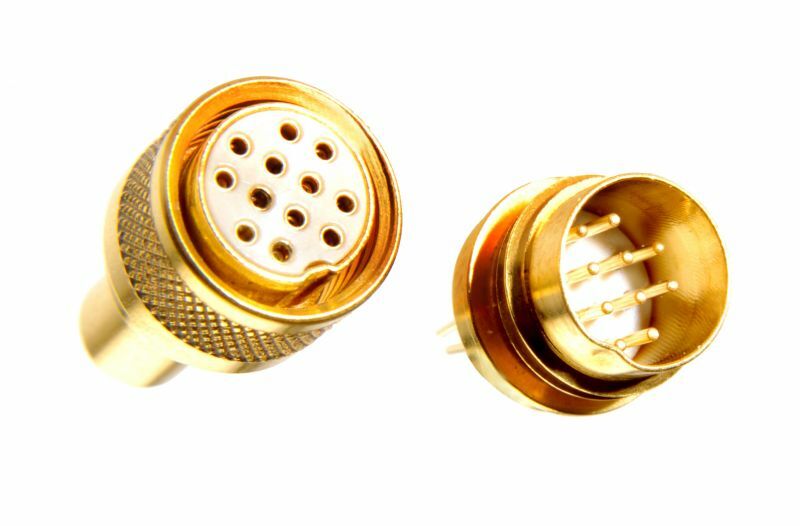 Now available as PCB connector with transmission speed of 1GHz. 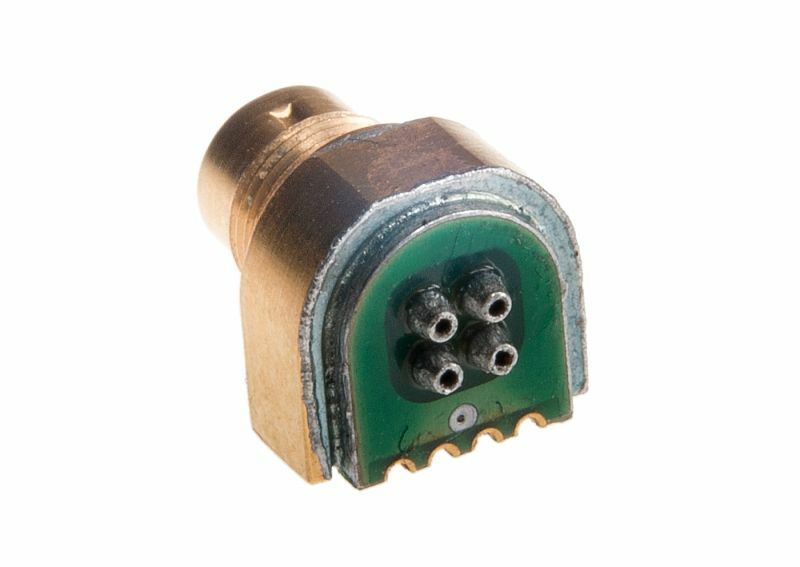 The series CMRH is developed for application in harsh environment. 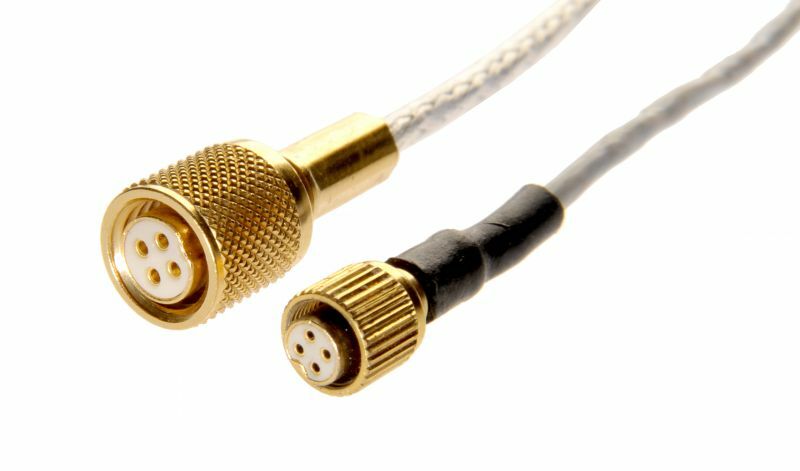 Wire sizes up to AWG22, but still as small as possible. Custom specific solutions designed for your application are available in short time and small quantities.